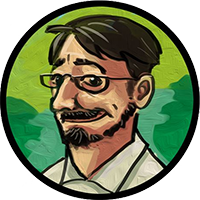 We’ve been quiet since our last update, and you probably guess why: GDC left us exhausted. 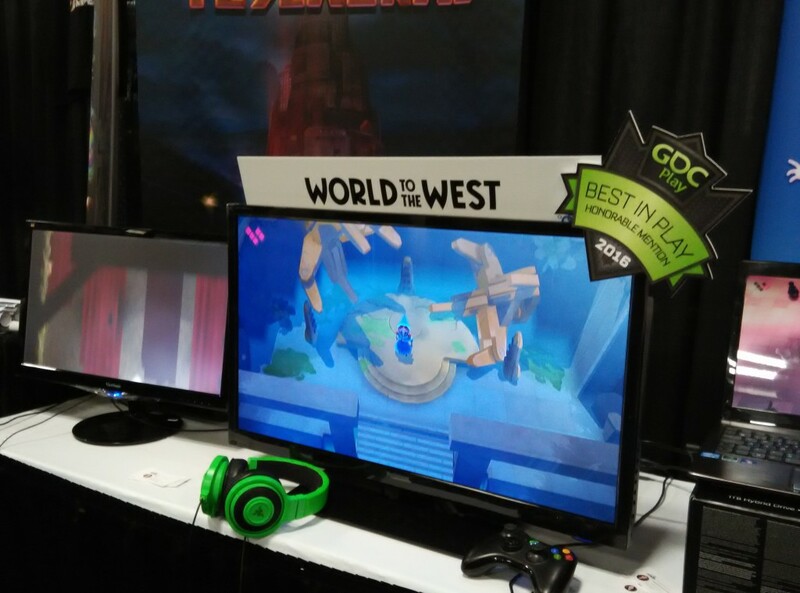 It was a great ride, though: first at the ID@Xbox Lounge, and secondly at GDC Play, both World to the West and Teslagrad were warmly received and gathered many kind words from the people who came to play. To all of them: you are our anonymous heroes. A BIG thank you! After the good news some days ago, we’ve been overwhelmed by the reception that Teslagrad has obtained among Xbox One media and players. Looks like many of them were eager to discover its secrets! There are plenty of reviews and videos out there already, and we expect even more in the next days. Because, you know, today is the day! Teslagrad is available at the Xbox store, for a price of 14,99 $ / €. Hello, Microsoft family! Teslagrad is coming to Xbox One! 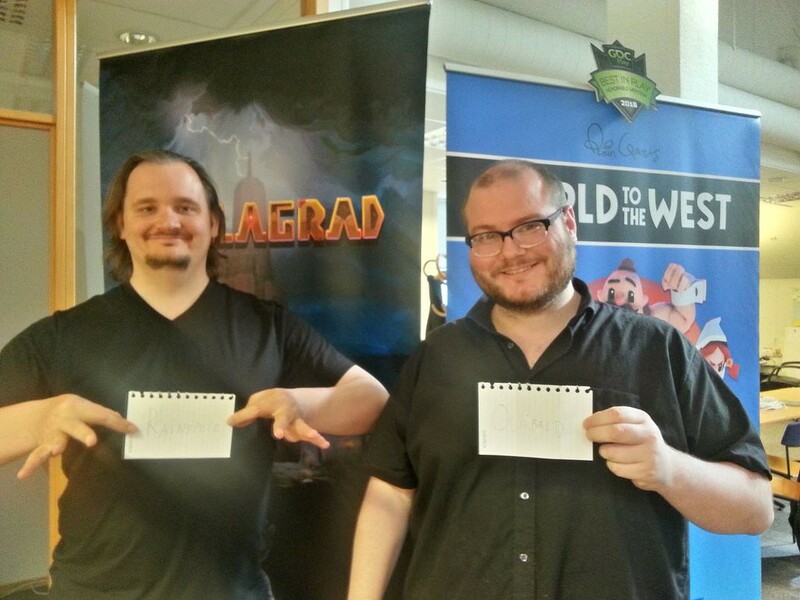 We’re very happy to announce that our beloved Teslagrad is landing on a new platform. 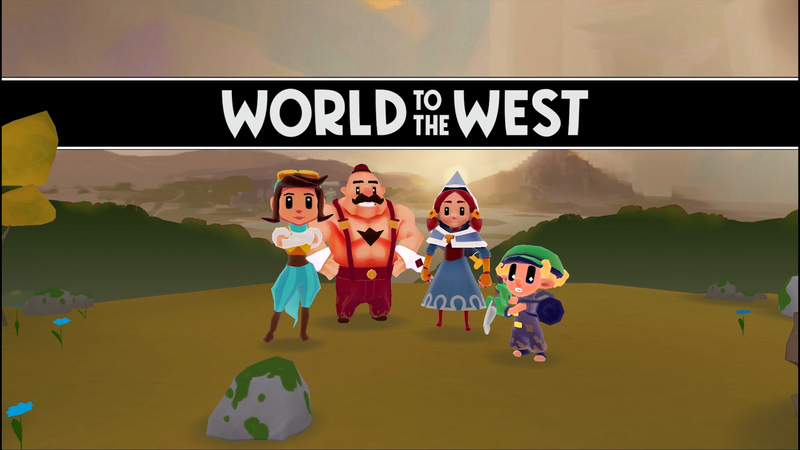 The Xbox One version will be released on the 9th of March!